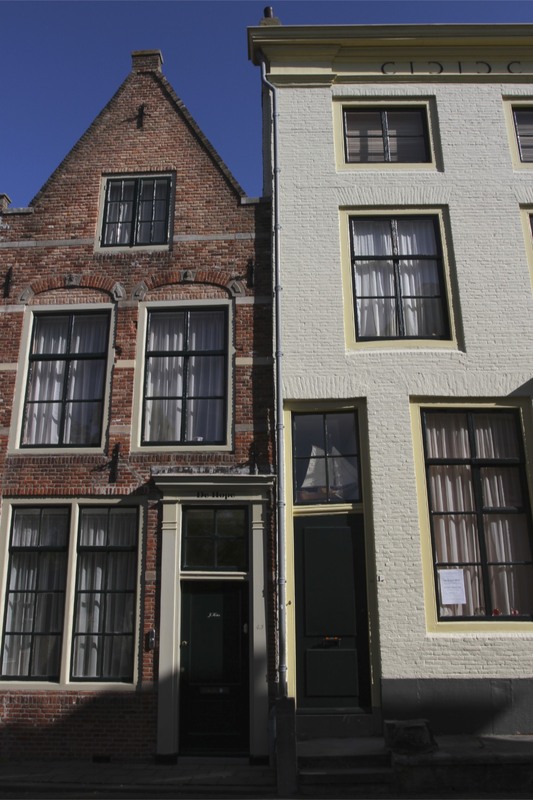 Middelburg is an extraordinarily attractive town. 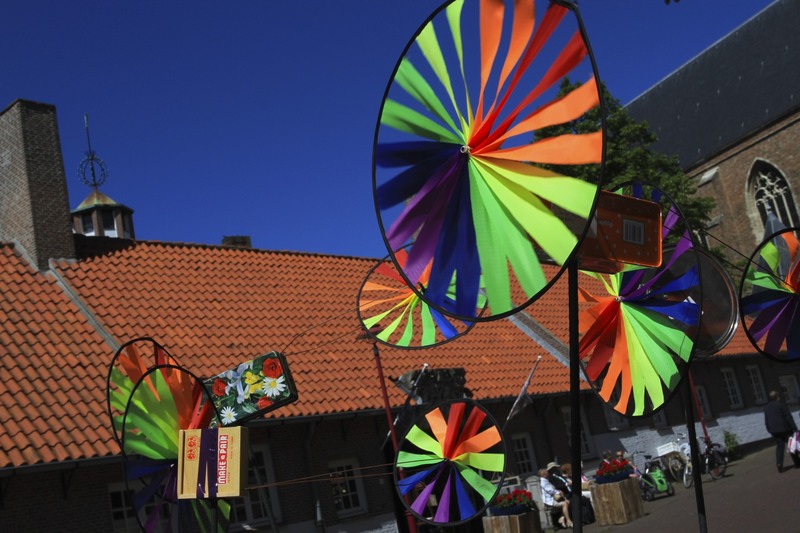 Beautiful medieval buildings compete for your attention with ancient narrow cobbled streets, flanked by merchant houses with brightly painted shutters. 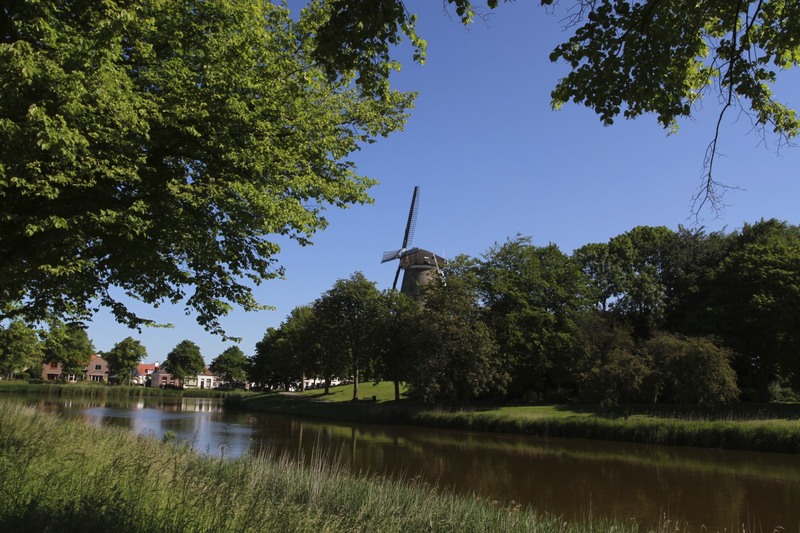 Wander out of the centre and the remains of Middelburg’s star-shaped fortifications are today picturesque parkland, offering views back to the town and a couple of stately looking windmills. This is a town that could easily verge on cliché, and yet it’s a modern, vibrant city with a lively student population. There’s no denying that history seems to seep out of the very fabric of the town though…it’s a long and glorious history, but one that conceals a terrible secret. 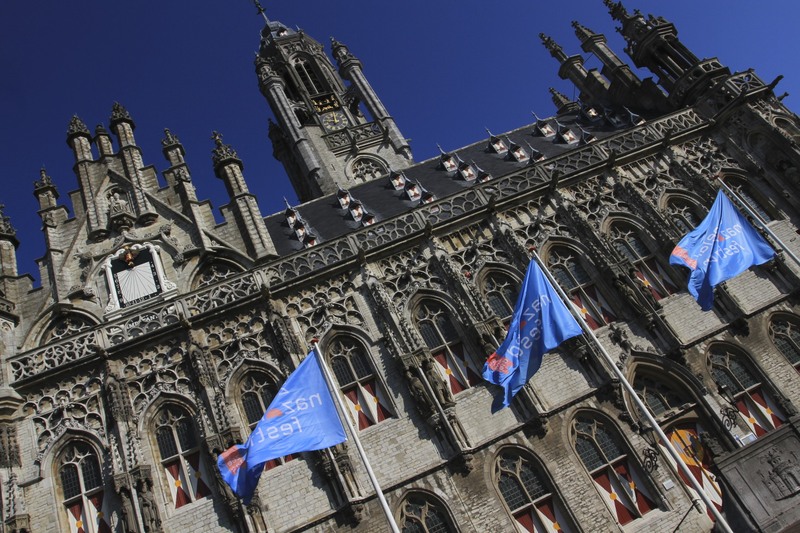 Middelburg’s charter granting it city rights dates back to 1217, a full 83 years before Amsterdam received city rights. 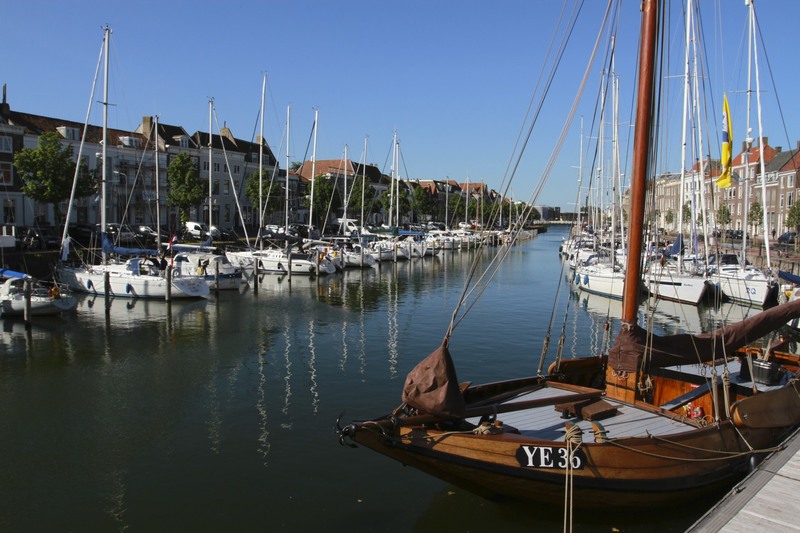 The town though was on the map as early as the 8th Century, when it was fortified against Viking raids. By the time it became a city it was already an important trading centre, made wealthy through trade, including wool from Scotland, and fishing. 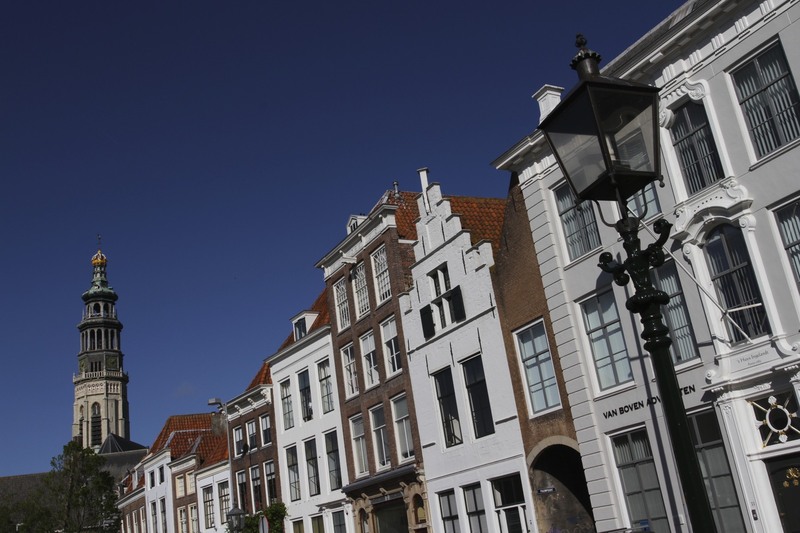 This wealth led Middelburg to remain firmly in favour of the status quo during the Eighty Years’ War against Spain. 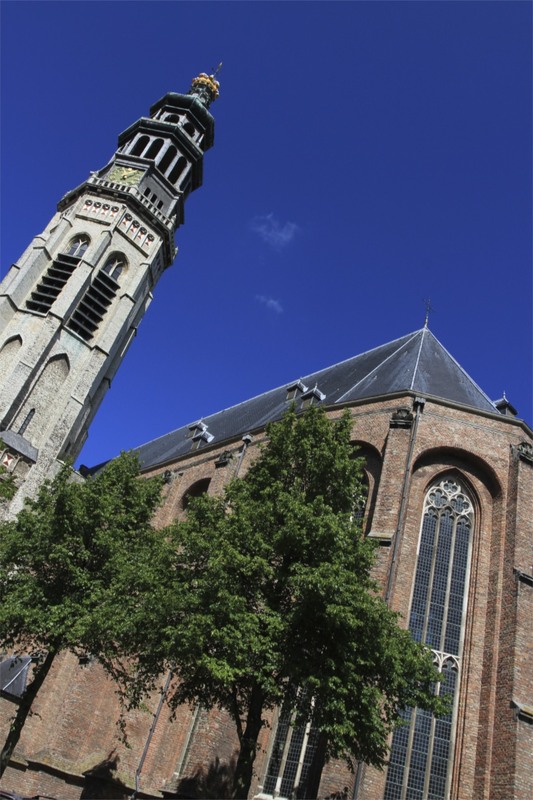 The town was strongly Catholic – it had one of only two pre-Reformation cathedrals in the Netherlands – and refused to support Dutch independence. Staying loyal to the Catholic Spanish Monarchy had a price though. 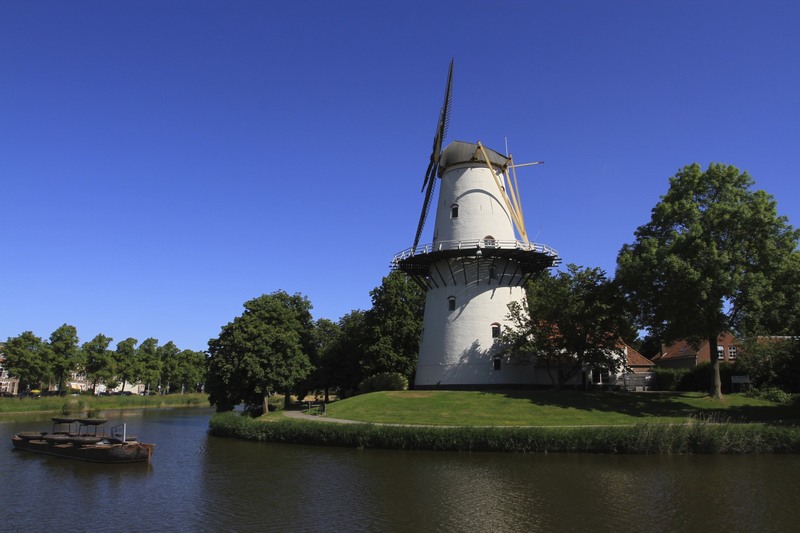 In 1572 Protestant Dutch forces and their English allies laid siege to Middelburg. 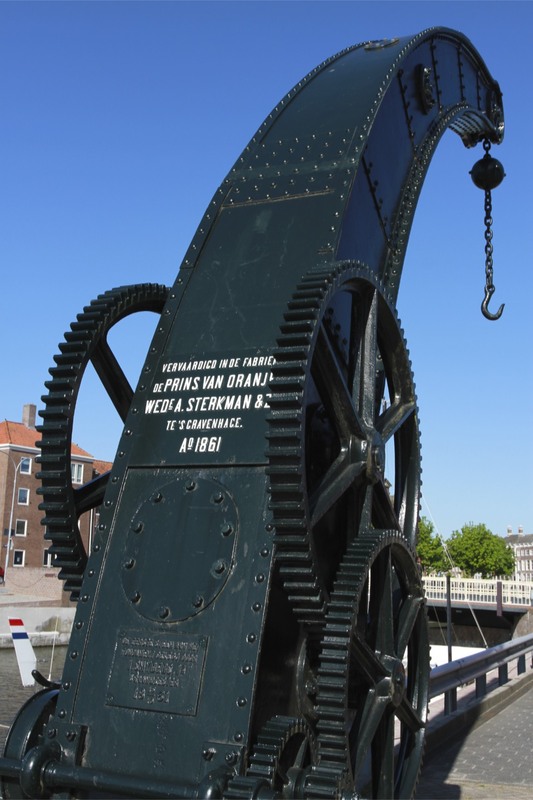 Two years later a starving population surrendered, the Spanish garrison was allowed to retreat but its failure to hold Middelburg meant the whole of Zeeland was in Dutch hands. An odd side notes to the siege is that one of Elizabethan England’s most famous poets, George Gascoigne, took part in the siege. 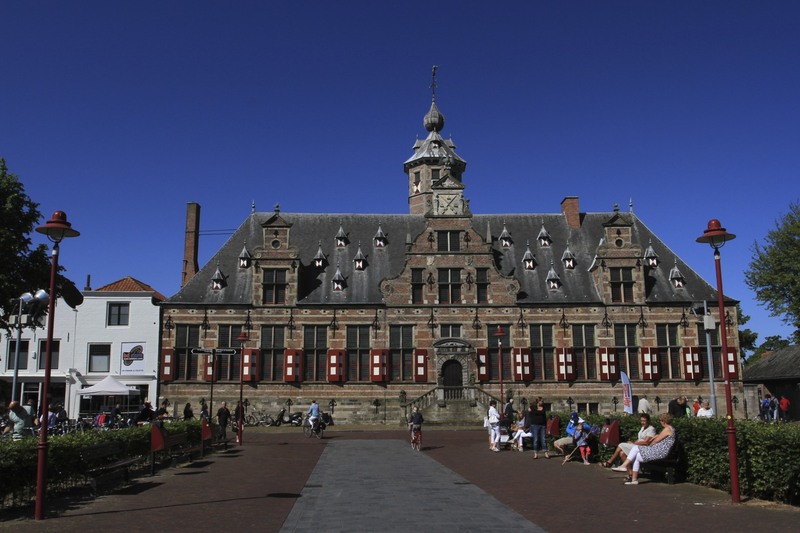 Gascoigne was a soldier-poet who also attended the court of Elizabeth I.
Middelburg’s greatest years were to come after Dutch independence from Spain in 1648. 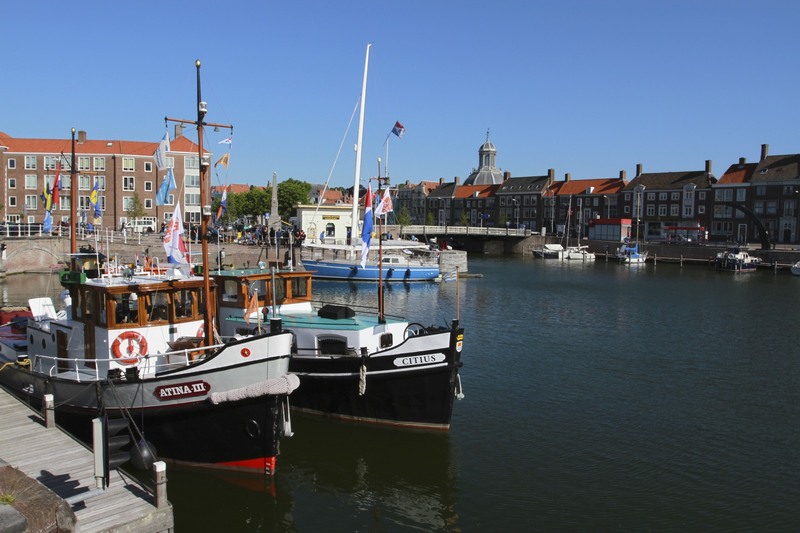 Ships of the Dutch East Indian Company roamed the globe, bringing spices, gold and silk back from the Far East, and sparking the Dutch Golden Age, which made the Netherlands hugely wealthy and brought about an incredible cultural blossoming. 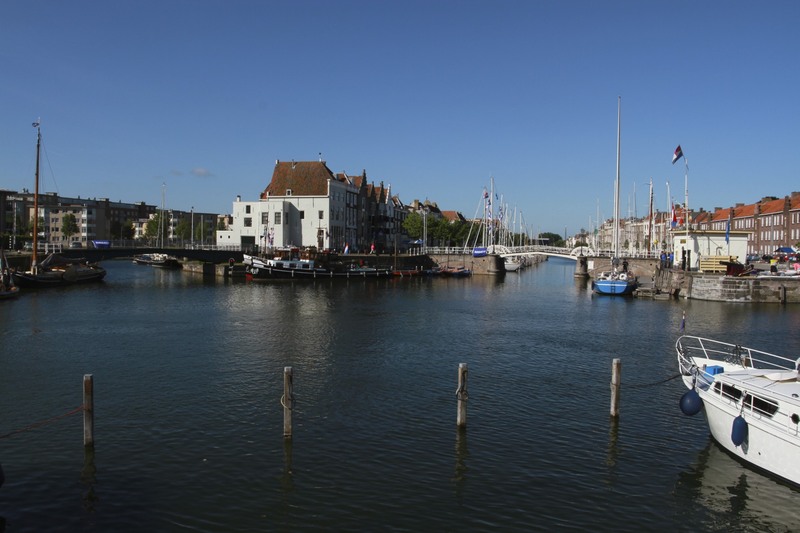 Middelburg was one of the founding cities of the Dutch East India Company, and the company’s second most important port after Amsterdam. 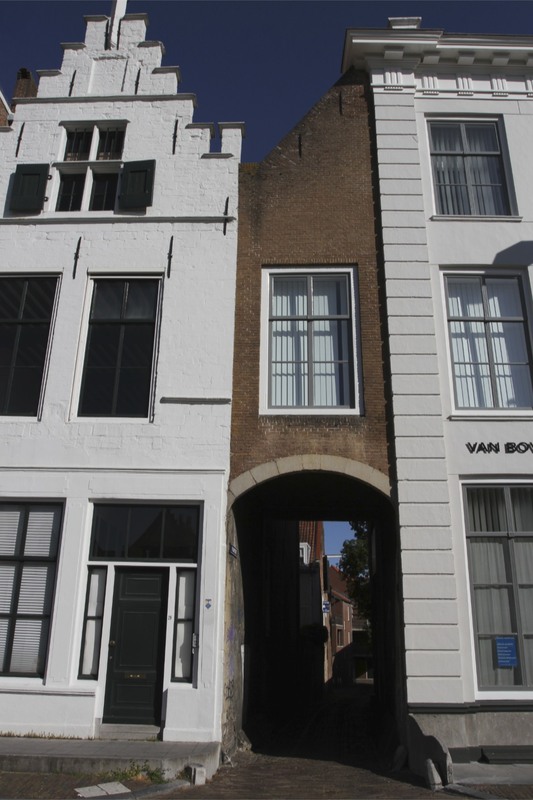 Vast wealth flowed through Middelburg and much of the town’s superb historic architecture dates from that period. 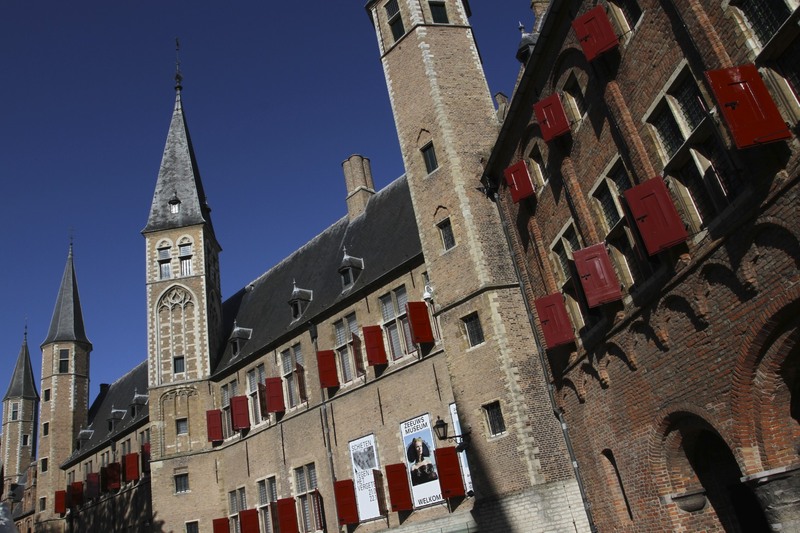 Not all Middelburg’s wealth came from spices however. 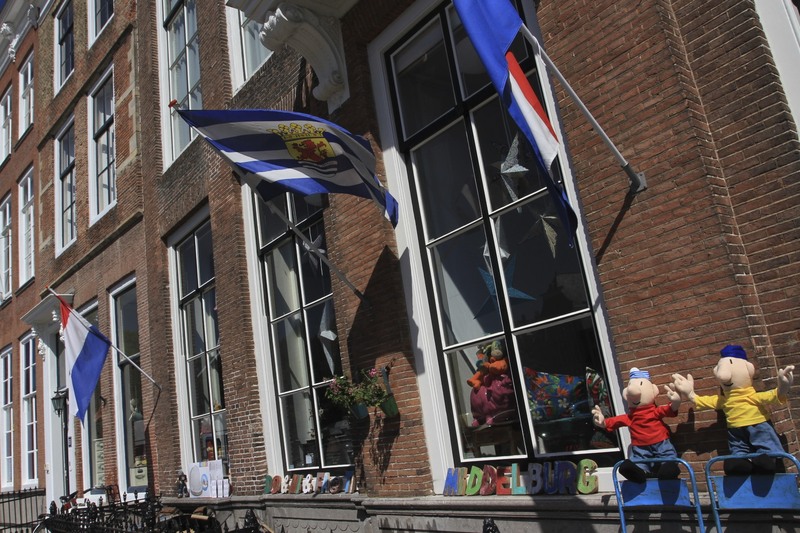 You’d not guess it today, but this beautiful place was the epicentre of the Dutch slave trade. Slavery, illegal in the Netherlands itself, fuelled the Dutch Empire in the Caribbean and the East Indies. Dutch ships also carried hundreds of thousands of African slaves to countries like Brazil. The Netherlands was the pre-eminent European slave trading nation up until the 1730s, and the Middelburg Commercial Company was the biggest Dutch slave trader. You don’t have to look far in Europe to uncover unsavoury truths about its history. 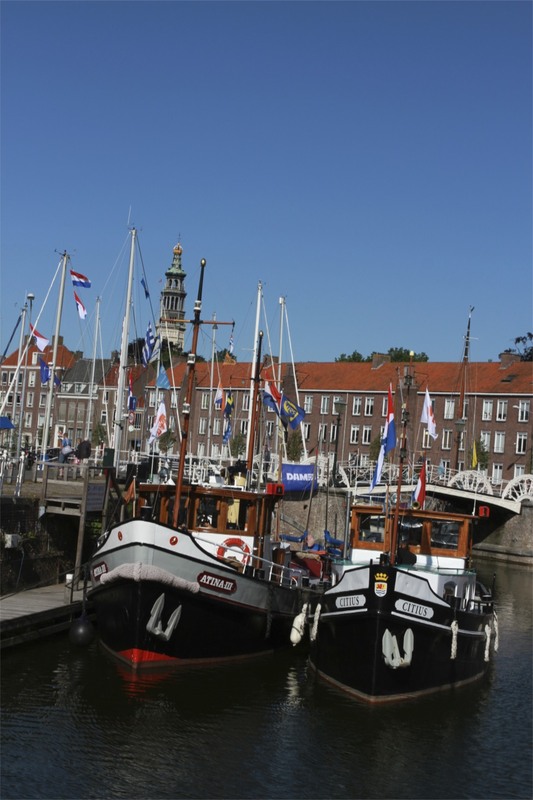 My meanderings around the town eventually brought me to the lovely old port, where traditional Dutch barges nestled alongside more modern vessels. On a lovely sunny day it was a beautiful sight, although it was hard to shake the idea of boats sailing from here to the coast of West Africa to barter for slaves who would fuel the sugar plantations of the Caribbean. Nice post Paul. I like the empty, inviting lounge hair by the statue. I also sometimes wonder at the lack of ressemblance of some “New”‘s. I know, what could be more different that the mountains and fjords of New Zealand and the below sea level of Zeeland?? Talk about mis-selling! I did see people sitting in the spare chair, but I don’t think it’s very comfortable. I thought so too. looked kinda hard.